Air Charter Advisors is your source for private jet rentals and executive air charters around the world. 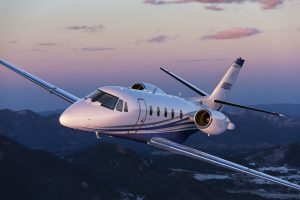 We offer instant access to over 10,000 private planes, along with simple, pay-as-you-go charter flights with no long term contracts, hidden charges, or membership fees. 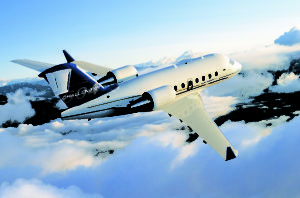 ACA is a Wyvern-certified broker, using only FAR Part 135 or 121 (or foreign equivalent) air carriers. Provide us your trip details, and our brokers will search the market and cultivate a list of the best planes for your flight. Using our exclusive agreements, one-way deals, and potential empty legs, we aim to fit any budget. 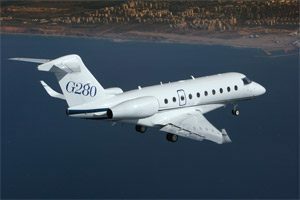 Choose from efficient and enjoyable, all the to the extravagant flight possible. You’ll enjoy free, all-inclusive quotes with competitive hourly rates; aircraft flown by experienced pilots; and luxury concierge services to complement your flight, including gourmet catering, ground transportation, helicopter lifts, and yacht rentals. Search the Air Charter Advisors network to find your preferred destination, aircraft, or airport, and learn more about private aviation in a variety of locations around the world using the search box below. We’ve worked with some of the most exclusive and discerning flyers, including royal family members, elected officials, heads of state, C-level executives, VIP celebrities, personal assistants, HNWI’s, and luxury travelers from around the world. Gain the peace of mind you get working with a aviation company you can trust, and ACA will become your comprehensive solution for private jet charters, executive aviation, aircraft acquisitions, and charter plane management. Our brokers are available by phone or email 24 hours a day, 7 days a week to assist you with all your aviation requests, questions, or concerns. For the latest hourly rates and aircraft availability, please call us directly at at 1-888-987-5387 or request a free quote. Safety is our #1 priority for each and every flight that we arrange. 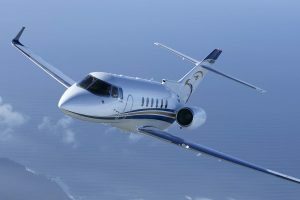 There are more than 4,000 charter brokers worldwide, and many of them make similar claims. How can you tell who is for real? 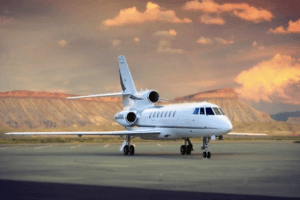 Air Charter Advisors is one of less than 100 brokers certified by Wyvern, a leader in third-party auditing services in the private aviation industry since 1991. Our company meets the strict requirements set by Wyvern for every flight we arrange, many requirements which meet or exceed those used by Fortune 500 corporate flight departments and their executives. We often work with the top 1%. Working with us means you’re working with the top 1% as well. When you request a free quote, our brokers review the latest third-party audits detailing operator history and aircraft maintenance, and we perform pre-flight and pre-booking checks to ensure the integrity of each carrier. In addition, we verify that pilots have sufficient medical exams, exceed industry standards, and are highly-qualified to fly the specific jet type you’re renting. We don’t make any compromises regarding the safety of your private flight. Neither should you make any compromises regarding the safety standards of your air charter broker. 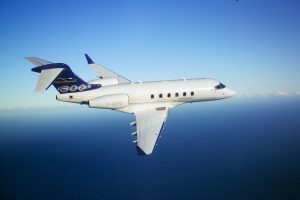 Already own a corporate or luxury jet? Our business aviation services include aircraft management and marketing services to offset the costs of ownership, placing your plane in front of thousands of luxury and business travelers across the largest online marketplace for on-demand private jet rentals. 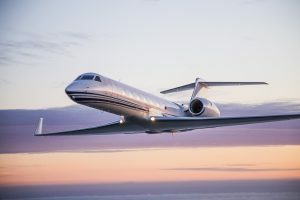 Our aviation company connects executive & luxury travelers to a global fleet of aircraft rentals, ranging from Cessna, Challenger and Hawker, to a Gulfstream, Global, and Falcon, all the way to VIP Airliners for group charters and special events. 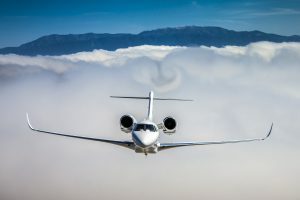 Hire a private jet and add hours of time to your day while skipping the hassles of flying commercial, including missed connections, long security lines, delayed flights, or cancellations and inconvenient scheduling. Our brokers will locate the ideal planes for your private flight while working to fit within a variety of budgets. We search for empty legs and one-way routes to find you the best deals possible. We can also provide planes for air cargo flights, from small containers and supplies to heavy industrial equipment. We can provide access to Wyvern Wingman and ARGUS Platinum jets for executives and corporate flight groups, and arrange flights in as little as 4 hours. Getting a quote for your upcoming flight is fast, free, and easy. And, there are no commitments required when receiving a quote from us. 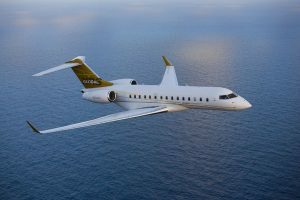 Send us an e-mail or give us a call at 1-888-987-5387 to speak with one of our brokers and rent a private jet for your next luxury flight, corporate flight, executive travel, or group charters. Our rates are the most competitive in the industry without sacrificing the safety, quality, or comfort of your flight. When booking your flight with our company, you can expect an easy, hassle-free booking process. Our brokers have direct access to thousands of business jets, helicopters and VIP airliners around the world. We’re confident we can arrange the ideal jet for your trip, whether you’re flying internationally or domestically. Search the ACA network to find your aircraft or destination.